In 2015, we told you that Sony were the market leaders in televisual home entertainment equipment and as the big boys are jostling for position in 2016, at Simply Electricals in Bolton and Rawtenstall, we are taking a look at the makes and models to be released in Spring 2016 to see who is in the best shape. 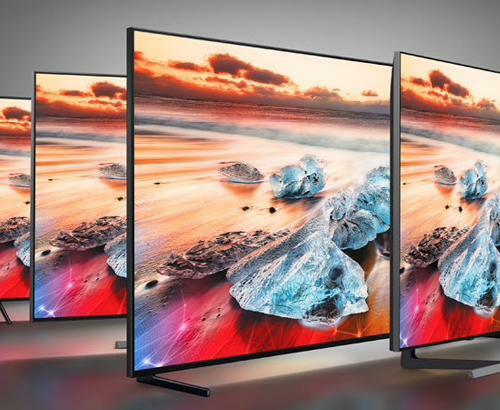 In this article, we take a look at the Sony KD55XD9305 4K HDR, a beautifully designed, 55 inch TV from the XD93 range. Look at most newly released high spec televisions and you will be presented with a list of whistles and bells that make their models better than everyone else’s. So...what does the XD9305 have to offer? 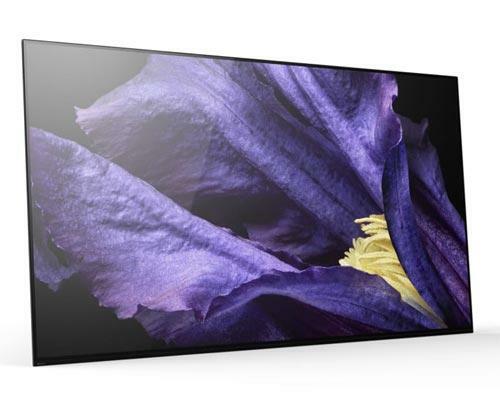 This Sony KD55XD9305BU TV expertly marries together the precision clarity of 4K with High Dynamic Range (HDR) capability, meaning that previously unseen areas of darkness and light are honed into absolute detail. 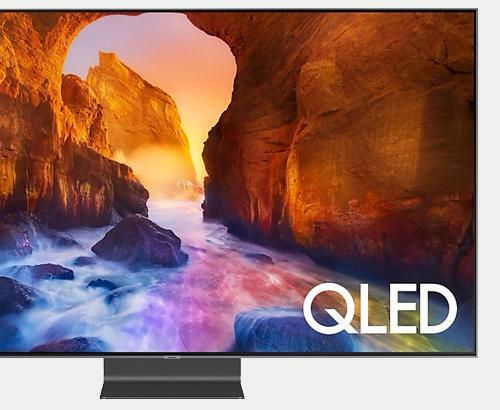 This is made possible by the mainstay of recent high-end Sony TVs, the X1 4K processor, which is able to make thousands of adjustments per second to the colours and brightness for the best possible picture reproduction. It also uses Triluminos technology for enhanced vivid colouring, 4K X-reality Pro and edge-lit dimming to produce brilliantly watchable movies and programmes. The term ‘multimedia’ may have long been associated with mobile phones, but it certainly applies to this Android-powered TV, allowing access to streamed movies, shows, applications and games, all at the touch of a button. Also with in-built Freeview HD and YouView, you are never short of content to view through this stylish unit. Thanks to an exceptionally slim design and some very clever cable management, the KD55XD9305 looks more like a painting than a TV and can even be hung flush to the wall like a picture if required. A sleek styling that will grace any room in any house. With details of cost still to be confirmed, it remains to be seen how well placed the Sony KD55XD9305 will be in the market against its competitors, but as it comes with both HDR and 4K readiness and packed with the goodies that make it an appealing device for the tech conscious, it looks well set to be a popular model. For more information on Sony 4K HDR TVs or anything home entertainment related, pop into either our Bolton or Rawtenstall stores and we’ll be more than happy to assist.